Pocket paperback. 110 x 160mm. Full colour cover. 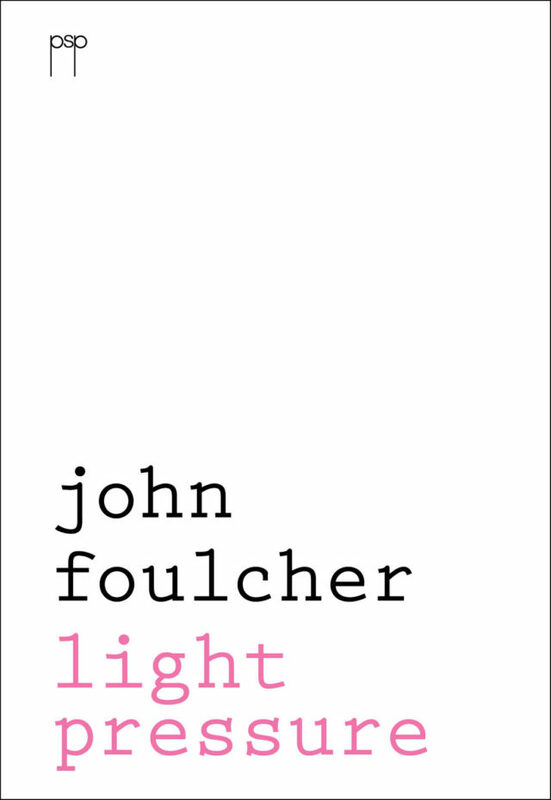 ISBN 978-1-922080-00-4 John Foulcher's first book of poetry, originally published in 1983, has now been republished as a slim paperback which fits comfortably into your pocket. John Foulcher's first book of poetry Light Pressure has been republished as an e-book in the mobi format which can be read on the Amazon Kindle.